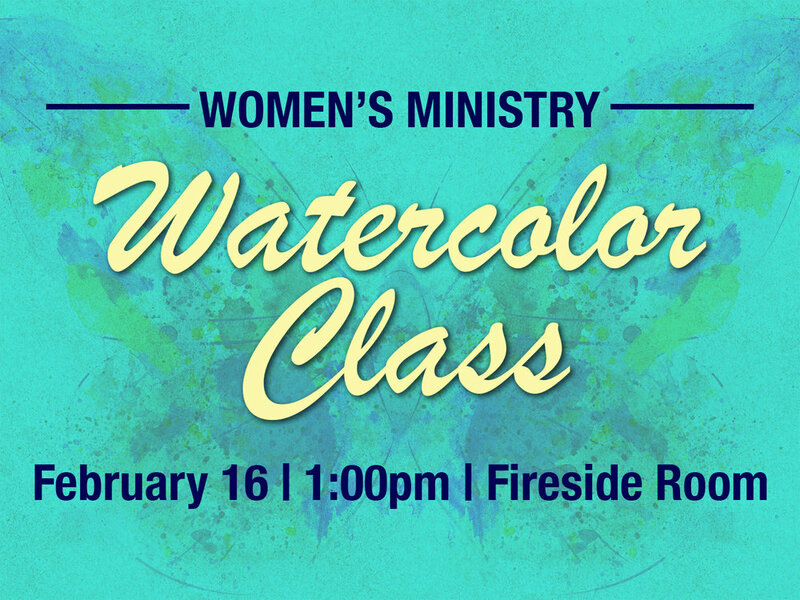 Ladies of all ages and stages are invited to our winter Women's Ministry event - a watercoloring workshop with Emilee Stucky. Join us for a fun afternoon of fellowship while learning a new art. You do not need to be an expert to join us. Please bring $5 for supplies. At this point, the class is full and is no longer taking registrations.